A splash of pink and a beautiful shine can spice up any decorating project, and that’s exactly what our Sugar Pink Glass Beads have to offer. 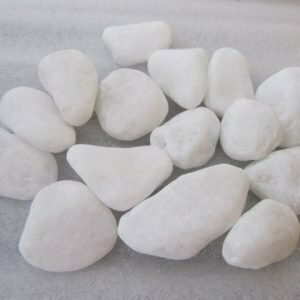 Softly coloured and very luminous, the beads bring a touch of class to designs and have a wide array of uses from flower arrangements to centrepieces to jewellery-making and fashion design to aquarium design to candle crafts and more. 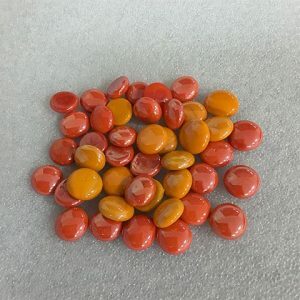 These beads are 17-19mm in size and have a flat-bottomed finish. These are popular when used in combination with other colours. 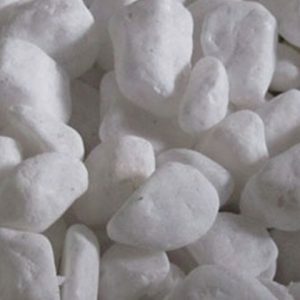 Generally, these beads are provided in 25kg bags, smaller order options are also available. 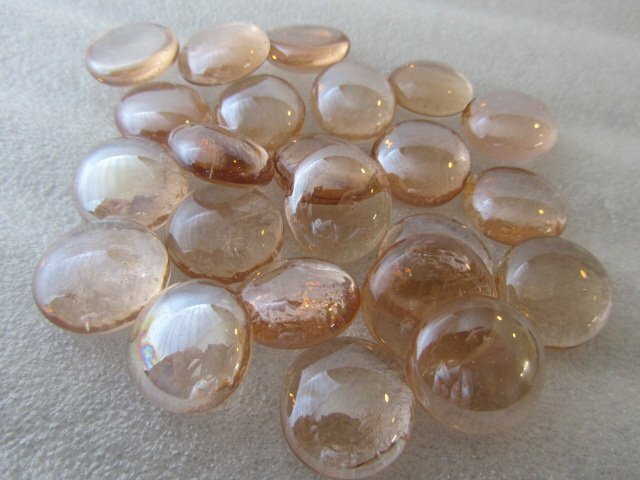 Sugar Pink Glass Beads have a very light pastel pink colour to them that is often compared to the hue of cotton candy or bubble gum. In some lights, the colour appears a little warmer with peachy undertones. 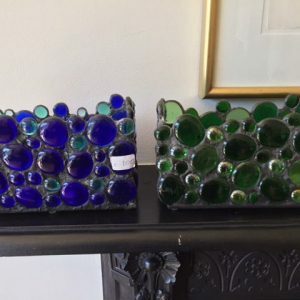 The glass beads are semi-transparent, so you can see through to their other side, and this effect can be put to use in decorating and design projects in a variety of ways. As a finishing touch, Sugar Pink Glass Beads are polished to a mirror-like glow and given an iridescent shine. You can see the reflection of other objects faintly on their surface, and when the light strikes the tops of the beads, they create a faint rainbow of shimmering colours. The manner in which they play with the light has made these beads popular for use around LED lights and candles. The glow from a light source interacts very beautifully with the beads. In the assortment of Sugar Pink Glass Beads that you’ll receive, you’ll find pieces that range in size from 17 to 19 millimetres. 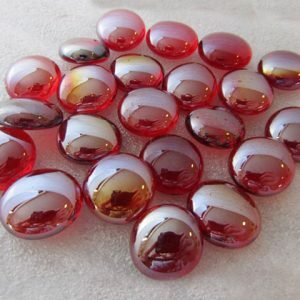 All of the beads are perfectly round and have domed tops. The bottom of the beads are flat, which makes them easy to stack and arrange. Once you have placed them, the beads will not roll from their position. 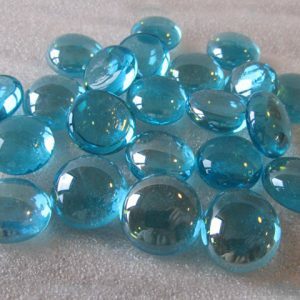 The flat bottoms also aid in fixing the beads with adhesives for various tasks. 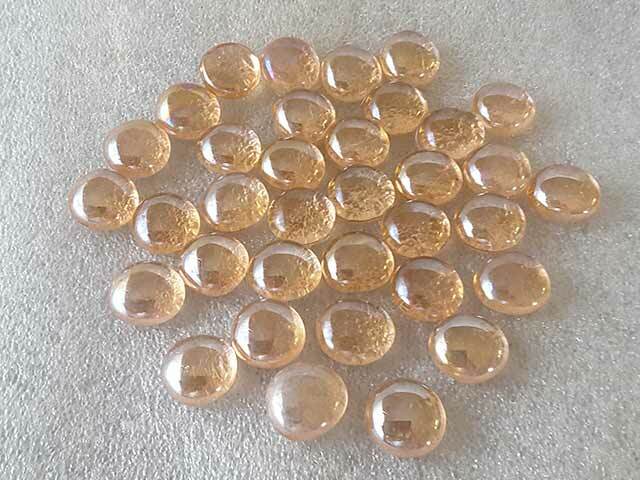 Sugar Pink Glass Beads are sold in 25 kilogram bags when you order online. 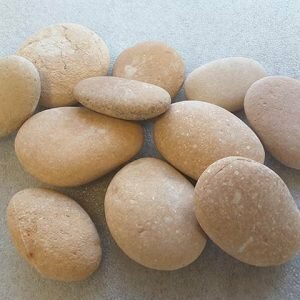 We can arrange for orders in smaller quantities if you contact us by phone.